“I love these big drums! “Super fast to work with! 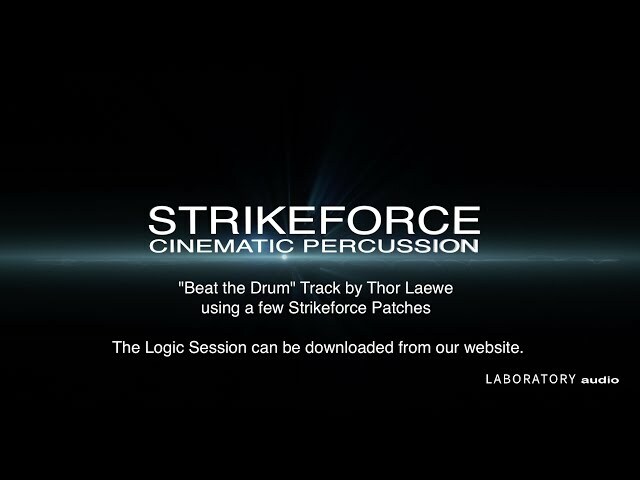 STRIKEFORCE is Laboratory Audio’s flagship cinematic percussion library geared towards the professional composer. 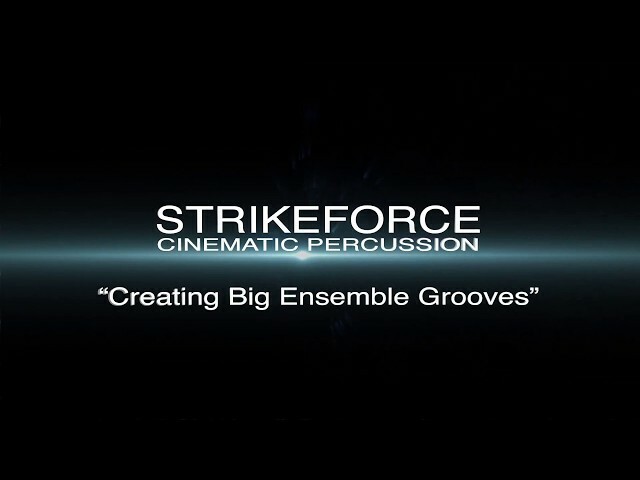 Recorded, mixed and produced in Los Angeles, STRIKEFORCE focuses on the modern film score ensemble percussion sound. The team at Laboratory Audio used only the finest musicians and instruments for the recording of this library. In addition to the extremely high sound/recording quality, the library presents great convenience, functionality and ease of use. 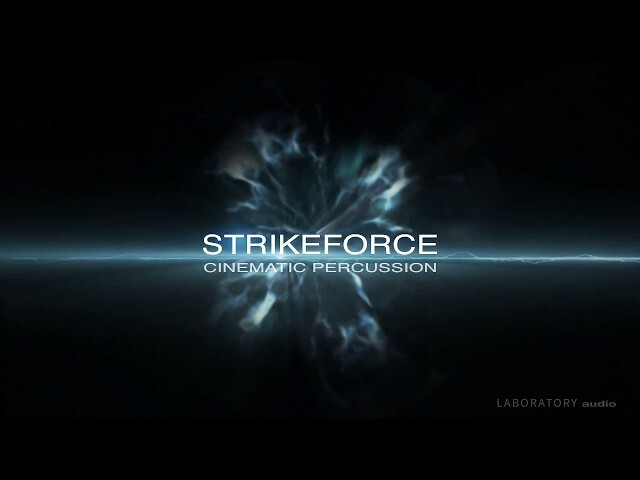 Rather than presenting multiple unmixed mic positions on the interface, Laboratory Audio presents a close mix and a far mix that are meticulously crafted and unique per dynamic layer. The user has global control of a closer or a wetter or further away type sound. 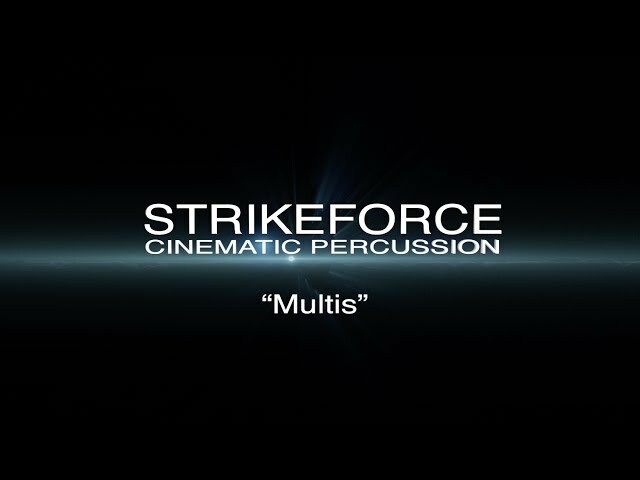 Both mixes sound great out of the box and were mixed to film music so they sit perfectly well in the mix. This approach allows Laboratory Audio to mix individual dynamic layers with unique settings. For example, the compression ratio, EQ and reverb tail length changes from quiet dynamic layers to louder dynamic layers. 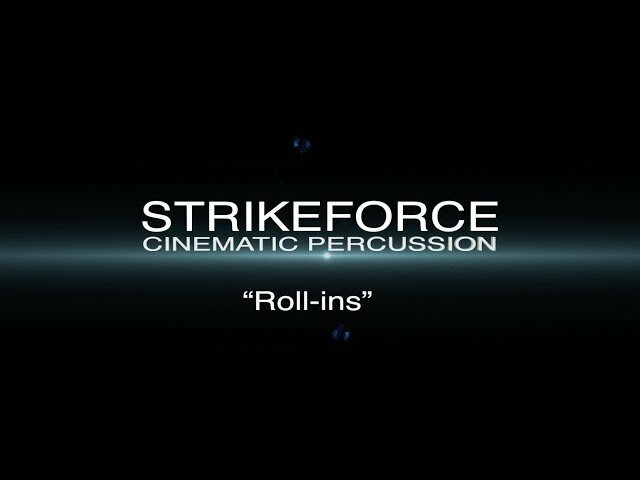 The result is very musical and will immediately blend in with any program material. In addition, some of the instruments were built by recording an increasingly bigger size of musicians per dynamic layer. An example of this would be that on the ppp layer there are two musicians playing and on the fff dynamic layer there are 10 musicians playing. Therefore, the dynamic layers not only change in intensity but also in ensemble size. Furthermore, the ensemble and solo percussions are featured in a unique new layout that allows the user to go from a smaller ensemble (or even solo) sound to a large group / big ensemble sound within a single patch. 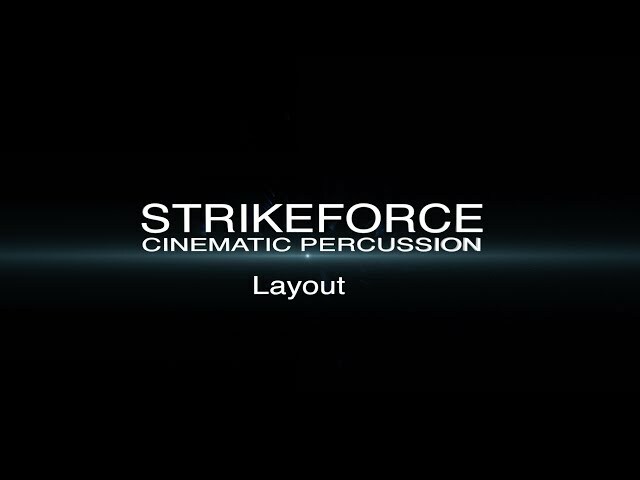 There are 115 patches that feature this unique and very cool layout and are recorded with 6 dynamic layers and 16 round robins. 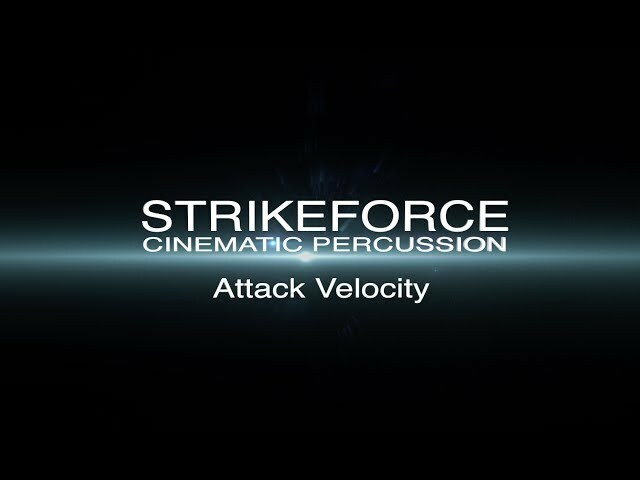 Also included in the library are an assortment of anvil hits, solo and ensemble, sub-booms, impact hits and metallic tick tocks (32 rr). 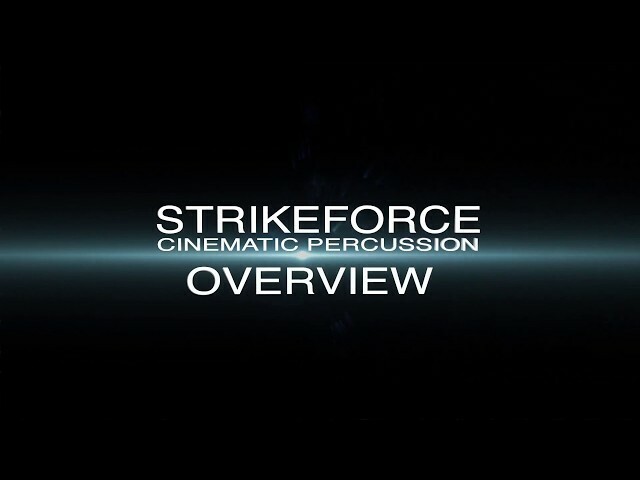 STRIKEFORCE was recorded at 192k in many various recording studios, halls, tunnels, rooms in Los Angeles and mixed using only the highest quality outboard and onboard equipment. The library is delivered in 24bit/48k. Available as Direct Download only.